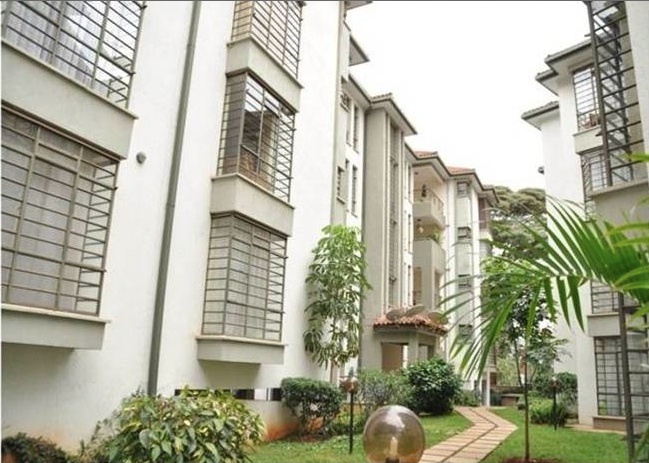 Evergreen Court apartments are a breathtaking, superbly designed development in an exclusive, quiet and serene corner of Kileleshwa, near the Kenya High School. 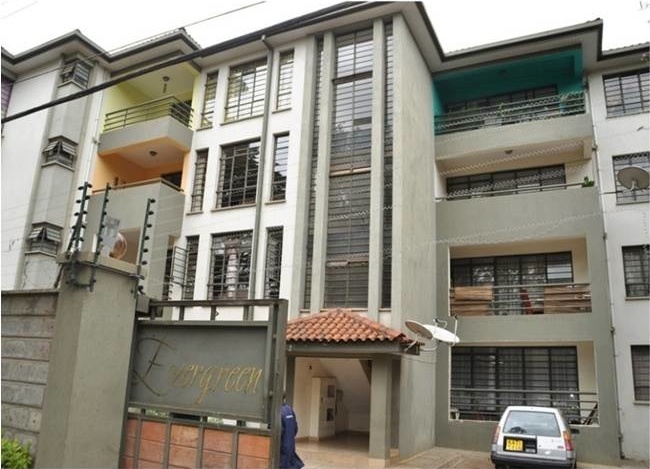 The project comprises of 24 three-bedroom apartments on 3/4 acre plot. Built with the whole family in mind, all bedrooms are en-suite and each apartment has a self-contained domestic servant quarter (DSQ) discreetly and conveniently located and accessible from the kitchen and laundry balcony. To enhance social interaction between residents while allowing privacy, the Central Courtyard is the heart of the complex. This supremely landscaped courtyard is devoid of vehicular movement provides premium window views and safe children play arear while functionally overflowing and connecting to the communal swimming pool area. The interior living spaces are large and roomy with high ceilings and large windows that provide adequate natural light. Interior fittings are custom designed and fitted by hwang Sung. This property is located in: NBO, Nairoba, Nairobi, Nairobis, Nairobo, Nairompi, Najrobi, Najrobo, nai luo bi, nailobi, nairobi, nayrwby, nirobi, nyrwby, nyyrwby (Nairobi Area, Kenya). • Compiling reports covering all tenancy and legal matters, rent status, and arrears if any, and contract issues.